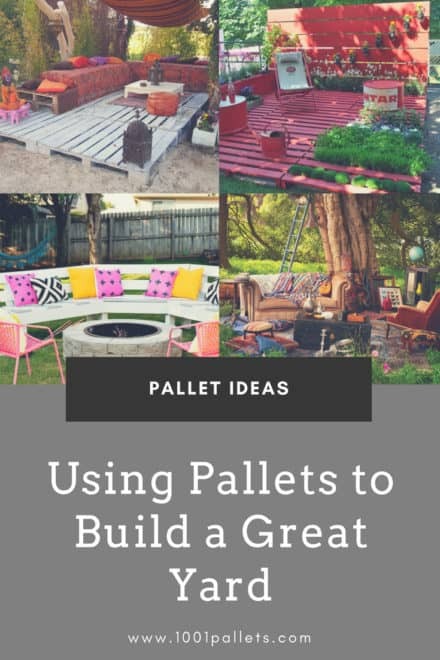 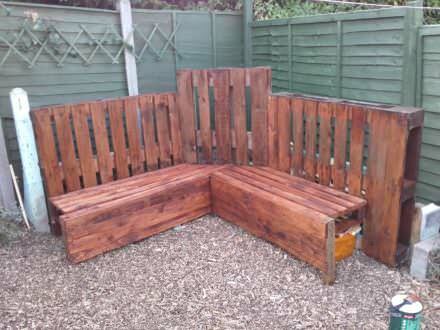 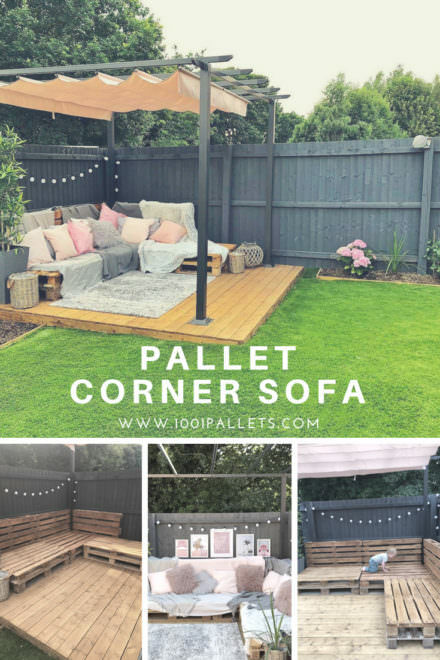 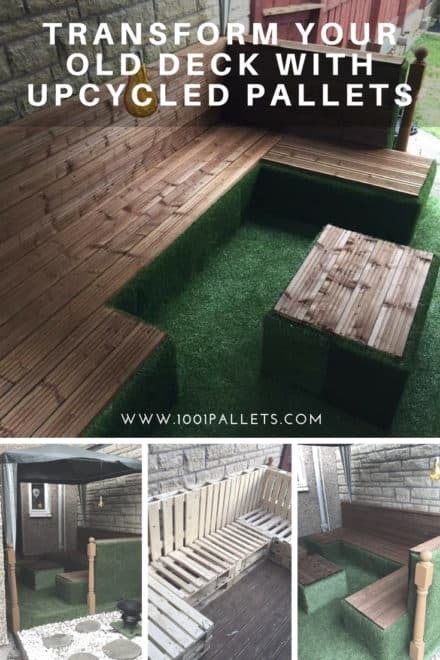 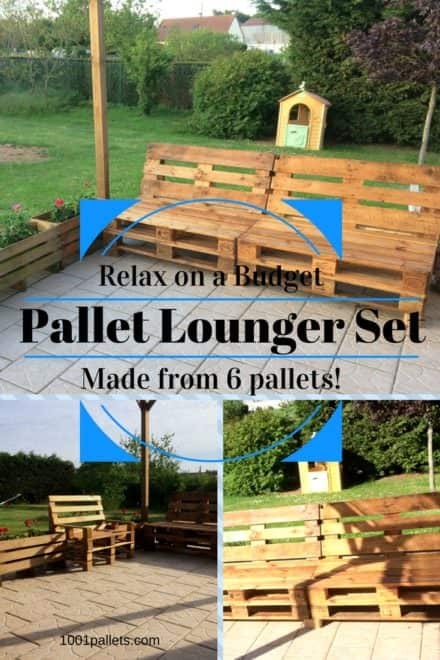 How I made a simple yet effective pallet corner sofa out of 9 Euro pallets for my garden. 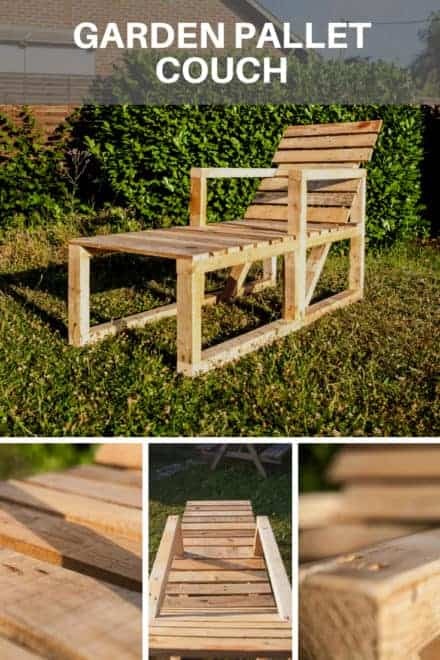 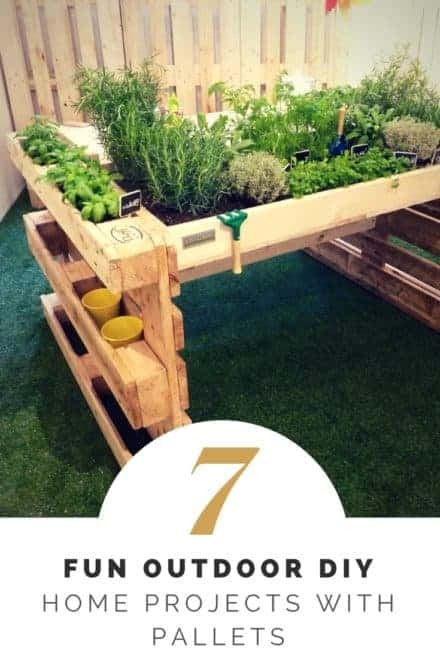 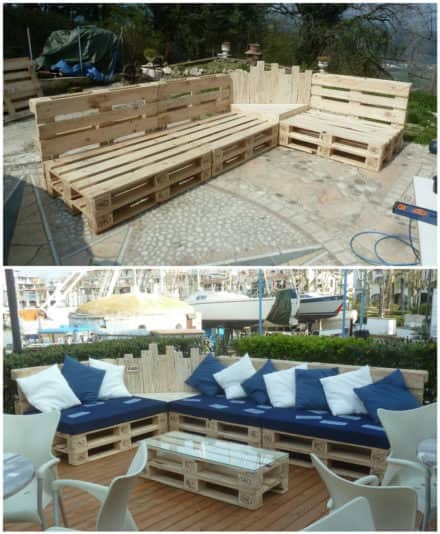 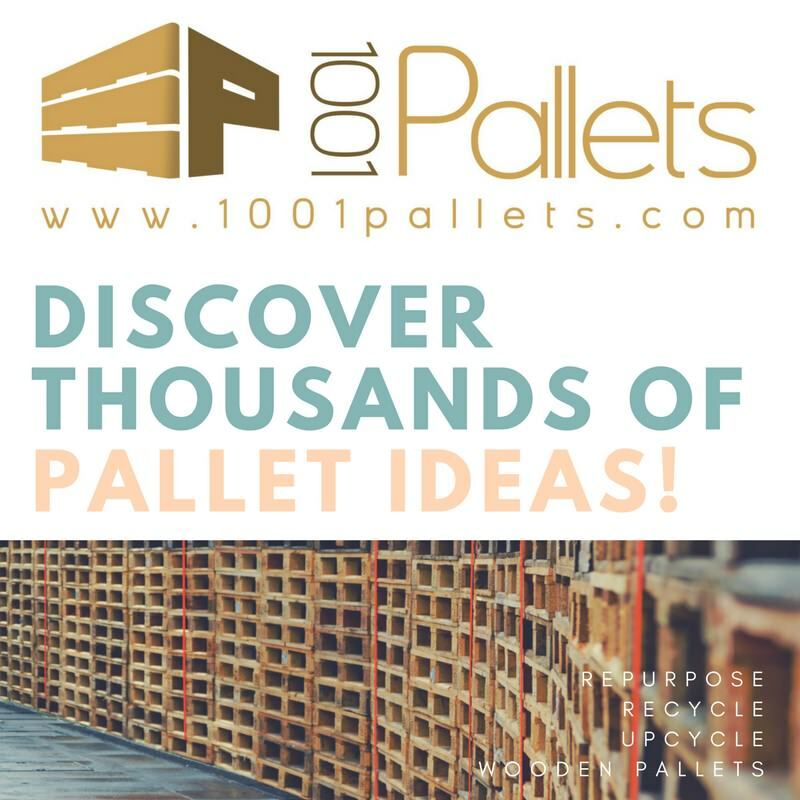 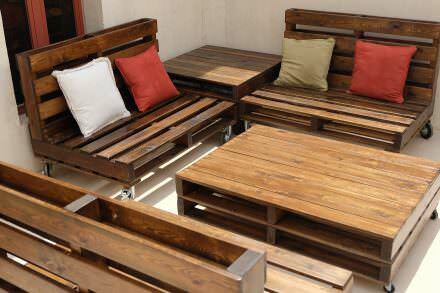 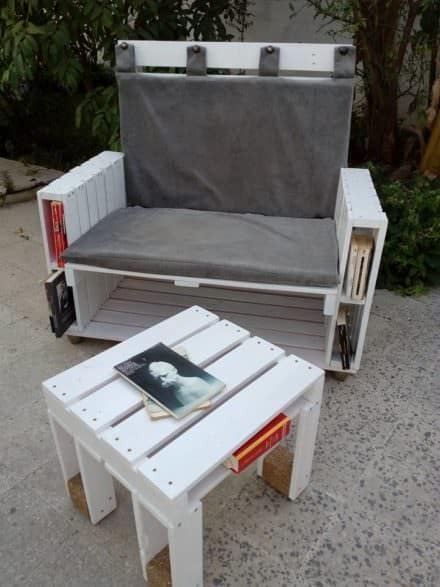 Mobile Pallet Lounge Set Creates Beautiful Outdoor Living! 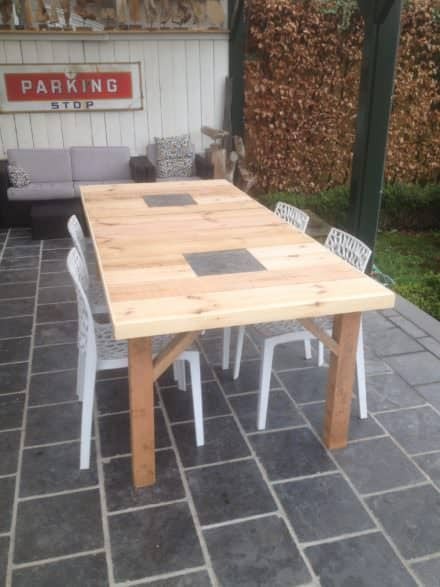 Second hand wood can turn into a nice table or bar-table with some imagination.